Posted July 31, 2018 October 29, 2018 Alwedad Co.
ALWEDAD is proud to participate in the Kingdom's airport projects in the field of electrical and mechanical works. 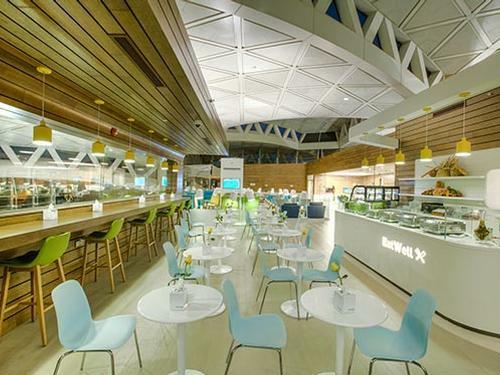 The King Khaled International Airport (KKIA) LOUNGES in Terminal 1 and 2 related to Saudi Catering. 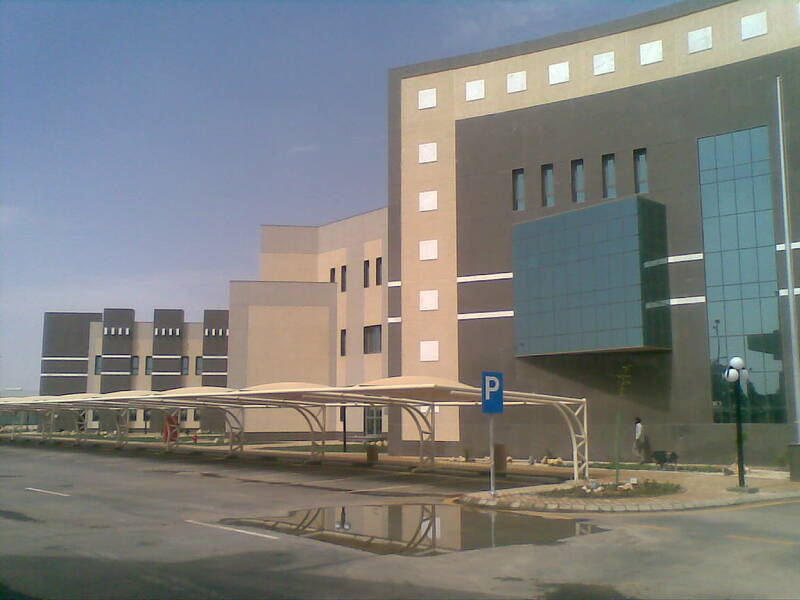 The MEP Ministry of Defence office in Jeddah with total build up area of 20,000 sq. m, which consists of two extensions to the east and west side. 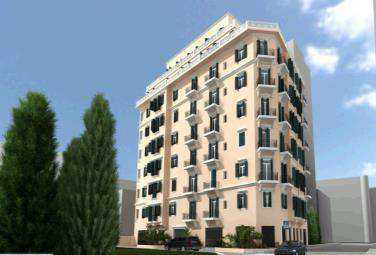 In addition to the Hotel accommodation building designated for the ministry staff. 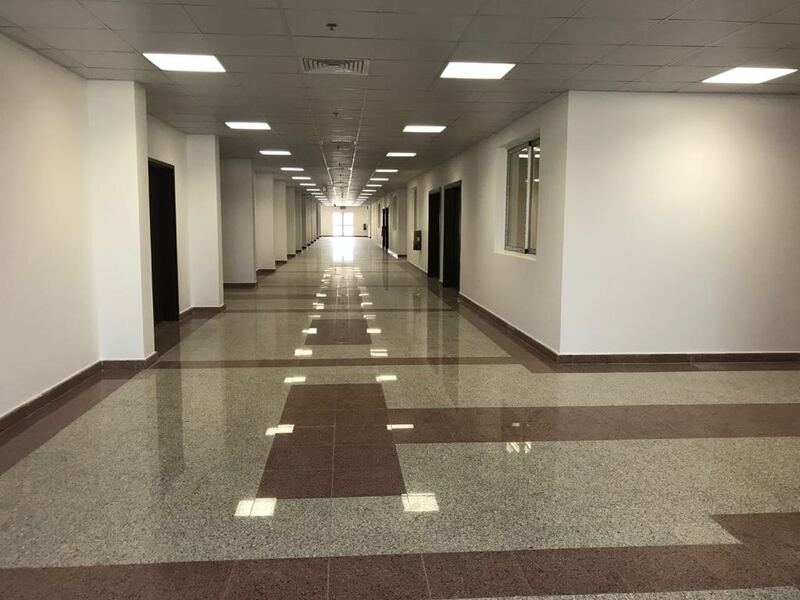 ALWEDAD focuses and specializes in military buildings and facilities. ALWEDAD has participated in the MEP works in various military facilities as well as engine testing, school, and helicopter facilities. ALWEDAD has accumulated significant experience in the construction and renovation of luxury hotels in the previous years. 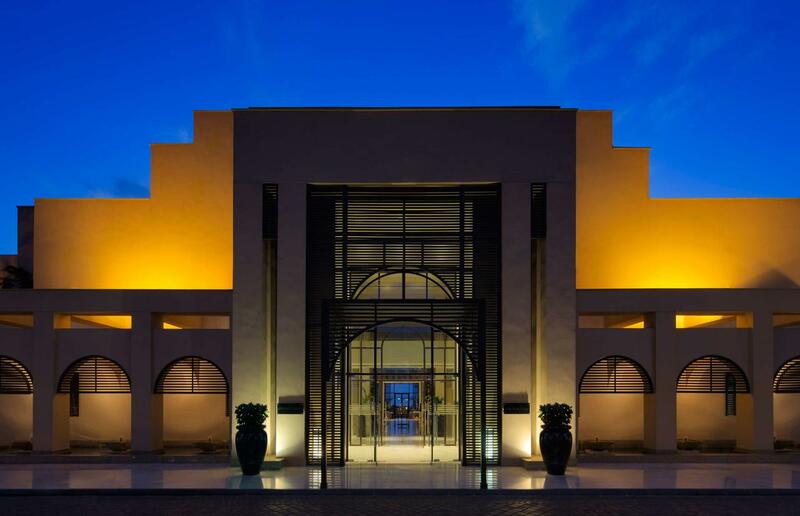 The Park Hyatt Luxury Hotel in Jeddah, one of the most prestigious recognized hotels with a total build up area of 50,000 sq. m, was successfully executed by ALWEDAD. 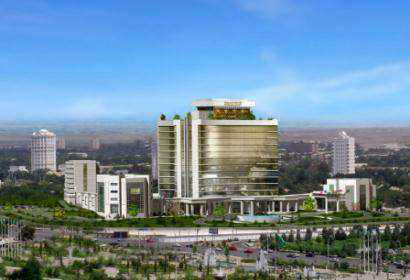 TYROS, a company in affiliation with ALWEDAD also executed the Sofitel Oguzkent Luxury Hotel in Ashgabat with a total build up area of 75,000 sq. m.
The increasing demand for more terminal space to accommodate an increasing number of compelled the need for passengers have more food/beverage hospitality options in airports. Hence, Saudi Catering projects have included high-class lounges as well as facilities designated for dining, business, kitchens and washrooms. We have proudly participated in the execution of MEP works at the Welcome Lounges located in Terminals 1 and 2 of the King Khaled International Airport(KKIA) – Riyadh. ALWEDAD is specialized in electro-mechanical work for sophisticated projects. 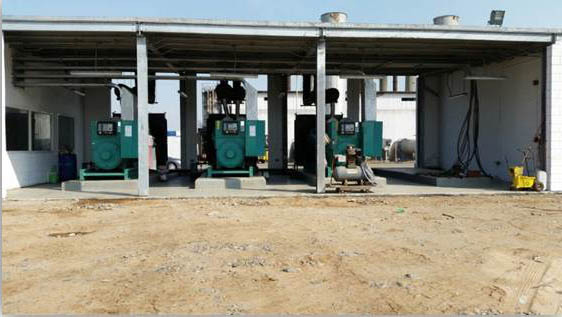 Currently, we are in the process of executing the MEP works related to the LUNA FACTORY with MIC. The project build up area is above 30,000 sq. 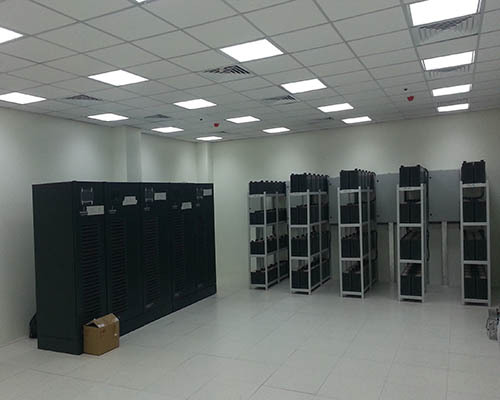 m.
ALWEDAD has executed a series of DATA centers in cooperation with various suppliers that include governmental projects and facilities. 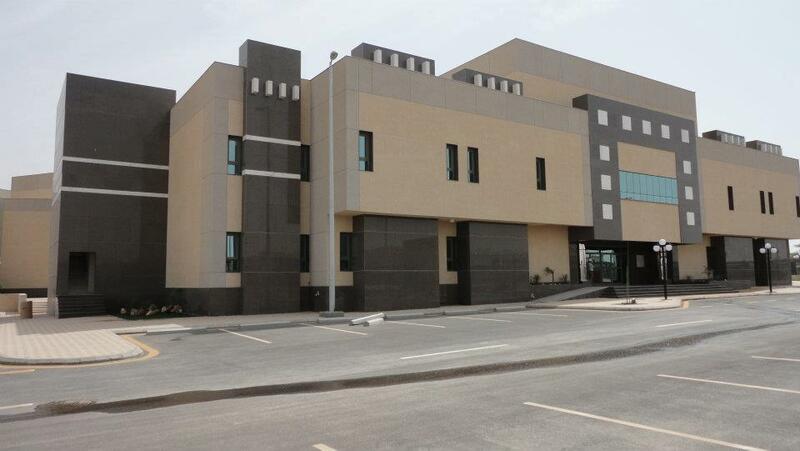 We have recently executed the UPS Cathlabfor CARDIAC rooms at National Guards Hospital – Riyadh. Since established, ALWEDAD Contracting Co. has been delivering turnkey customized power plants using diesel and gas turbine generating sets.ALWEDAD recently executed the Gadimah temporary Power plant which consists of 5 diesel generating sets with total capacity of 7 MVA. We provide alternative solutions through the utilization and integration of renewable energy that satisfies customers’ needs and secure sustainability of energy. We assist our clients to reduce the cost of energy consumption and we provide energy resources to secure sustainable solutions. Our area of application are residential buildings, hospitals, government buildings, commercial buildings, petrol stations and industrial projects. ALWEDAD has successfully contributed in a number of distinctive solar projects, most notably Solar Power Project in Riyadh. ALWEDAD has participated in various Residential projects in the field of MEP services through the execution of design and build. 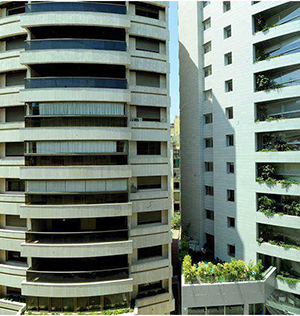 One of the prominent residential projects was the Baban Compound in Riyadh. 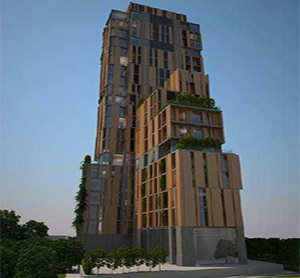 ALWEDAD’s affiliated company (ARCODE Lebanon) has also executed various residential projects in Lebanon including: Spears 1858 High-End Residential Bldg., BCD Waterfront Infrastructure - Beirut Central District and the Kantari Residences High-End Bldg. 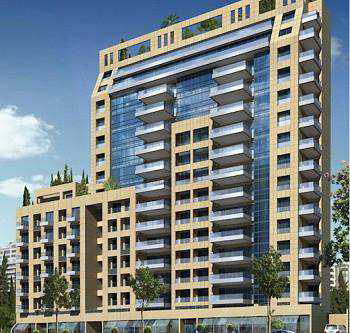 The affiliated company of ALWEDAD, (ARCODE Lebanon) has executed two of the most prestigious towers Verdun 730 and Verdun 732 with a build-up area of around 35,000 sq. m for each tower. 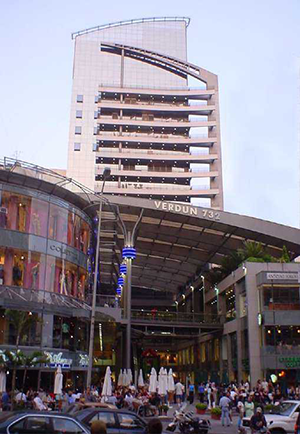 The Verdun 732 building comprises of 3 levels of shopping area, 12 floors of office space and a health club on the upper floors. As a specialized contractor, the ALWEDAD company is committed to cater the clients’ needs. We provide a wide range of specialized services such as maintenance of centralized air conditioning, general power and lighting maintenance, low current systems, industrial plants shutdown/refurbishment, power plant, pump rooms, duct works, pipe lines, special maintenance for the industrial facilities and testing facilities. Major projects undertaken by this division is UETF – test engine facilities, GADIMAH power plant, UPS CATLABS etc. ALWEDAD is somewhat unique in its organization and function of the Internal Design Management Department. This department is comprised of electrical and mechanical engineering professionals and is tasked with the management and coordination of the design process. The responsibilities of the department’s professional staff are to provide leadership and oversight to insure an on-time delivery of all design submittals, and confirm that all code and quality standards are met. Design quality control, discipline cross-check and value engineering are also an integral part of their project role. ALWEDAD has formed strategic alliances with several engineering firms through its affiliated companies TYROS (Operating internationally) and ARCODE LIBAN (operating in Lebanon). These established relationships and mutual commitment to overall success provides ALWEDAD with the design resources to take on any number of projects from conceptual proposal design to 100% completion. ALWEDAD has established strong alliances with qualified Civil defence approved offices, lighting designers, as well as numerous specialty companies (i.e., low current systems, smart systems,) LEED Sustainable Design, renewable energy companies, as well as Independent 3rd Party Review, etc.). Each firm is equally familiar with ALWEDAD Contracting Company. 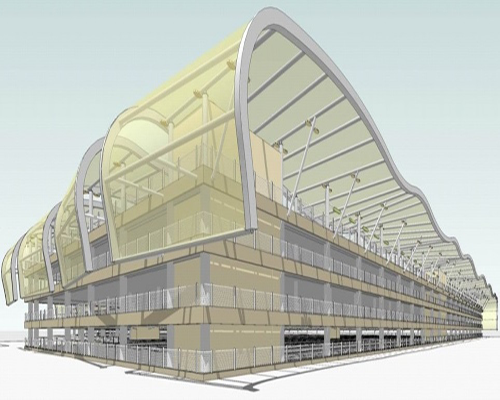 This combined experience and working familiarity provides added benefit throughout the proposal, preconstruction, design development, construction, and commissioning stages.